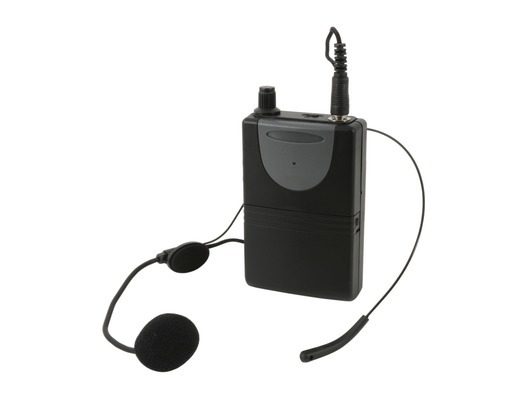 The QTX Neckband Mic + Beltpack for QXPA-Plus & PAV8 is a replacement or alternative UHF wireless neckband microphone for the QTX QXPA-Plus and PAV8 portable PA units. 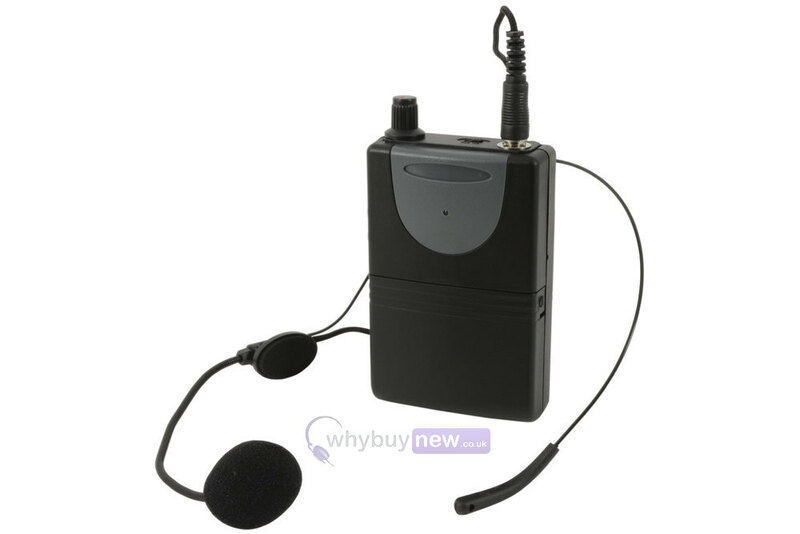 It comes with a beltpack transmitter, which can also be used with Chord lavalier and neckband mics. Ideal for performers requiring the use of both hands.